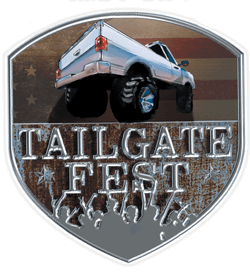 A Tailgate Only Country Music Festival! RV Camping, Hotel Packages, late night bonfire… the tailgating NEVER has to end! Two days of artists. Plus local musicians Lineup announcements coming soon! 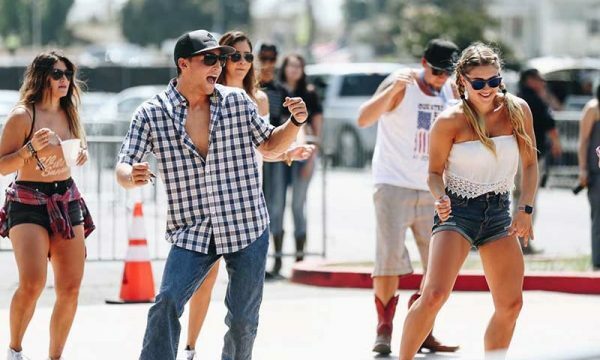 In traditional festival form, watch country’s biggest names in front of the stage in the General Admission Standing Section or Pit. We sure did say POOL! Grab a beverage and cool off while you watch the show in our stageside swimming pool! 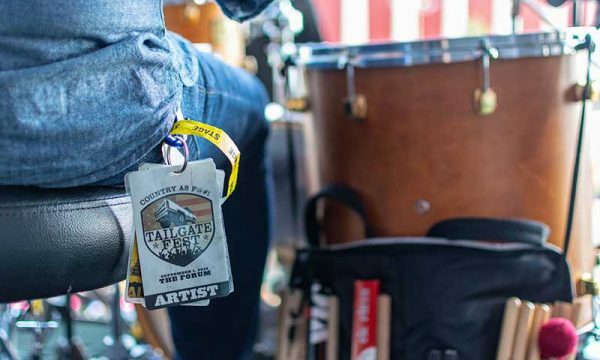 Sign up for the official Tailgate Fest newsletter to receive exclusive offers, special announcements about upcoming tailgates and more! 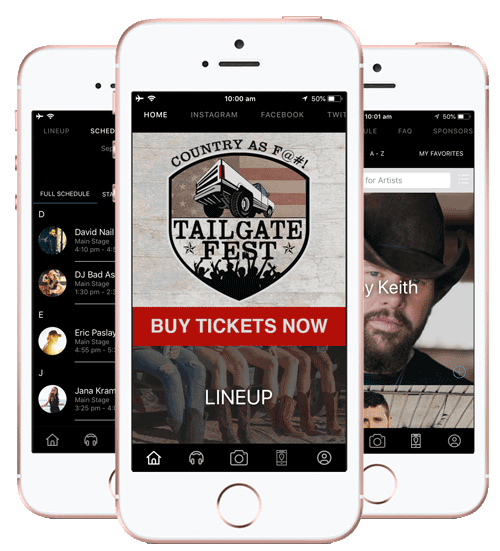 View the entire list of artists and performers, listen to our official festival playlist, use our country AF sticker pack, find your friends at the festival and stay connected with the latest updates for Tailgate Fest 2018! 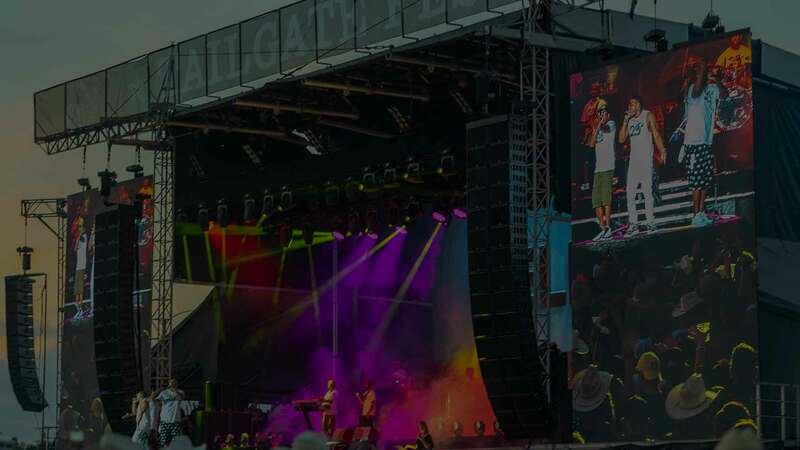 © 2019 Tailgate Fest | All Rights Reserved.